What I understand this quote to mean (please correct me if I am wrong) is that a Teacher can only show the way; the pupil most do the work. What the Buddha “saw” is what He saw; I will “see” it only with practice. A Buddha (Teacher) does not wants us to follow him blindly but to be Buddhas ourselves. 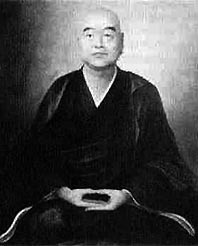 Or to paraphrase H Gunaratana, your own practice (stillness) will get you to see, your own experience (seeing) is all that counts. Actually we are all Buddhas (enlightened) ourselves; we are never apart from the Source. It is the ego who pulls the wool over our eyes with explanations and dissertations and makes us act like nincompoops. Random thought is a trap that puts us to sleep; we just need to wake up. 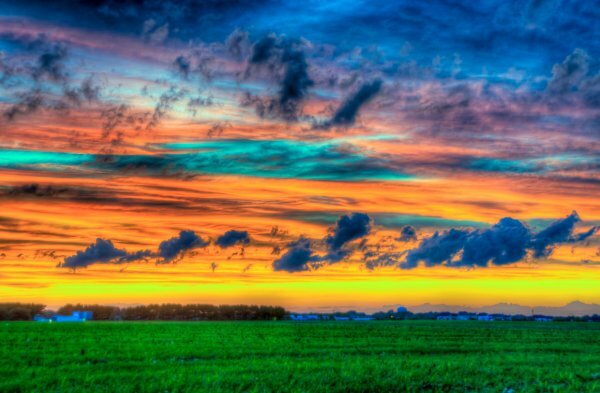 Ultimately, “It” is within ourselves and all around us, right here, right now. All we need to do is “just see it”. Simple! Filed under: Dance and Song | Tagged: A Chorus Line - Surprise, Dance, Gregg Burge |	Comments Off on Death, My Guide | Death, My Advisor | Surprise! Buddhism | Who are we? It cracks me up when I hear somebody say, “I am a Buddhist”. Because, to my knowledge, it was the Buddha who said. “Don’t say ‘I am this or I am that“. And with reason, for as soon as we say, “I am this” (Buddhist or whatever) we create a separation from anyone who is “that”. We destroy Unity. Don’ we? What the great sages have always taught is an intelligent way of life, a life with presence and morality. We don’t have to be anything in particular, but just “be” and do unto others as we would have others do unto us. We don’t need a membership to anything. I was in the process of doing a choreography for “You should be dancing” by the Bee Geez and, of course, I had checked John Travolta on “Saturday Night Fever” for ideas. 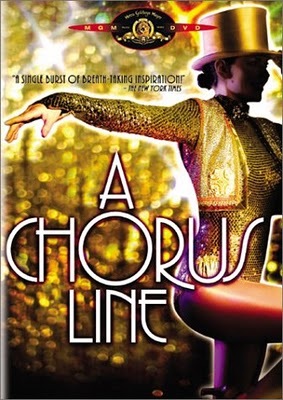 I also checked “A Chorus Line”–superb dancing and performances. And then I found the blog of Carline; she has an incredible collection of musicals in it, from “42nd Street” to “Ziegfeld Girl”, with videos in many of them. If you like dance or musicals you’ll love this site: Hollywood Musicals Enjoy! Dancing is a way to touch the Spirit.